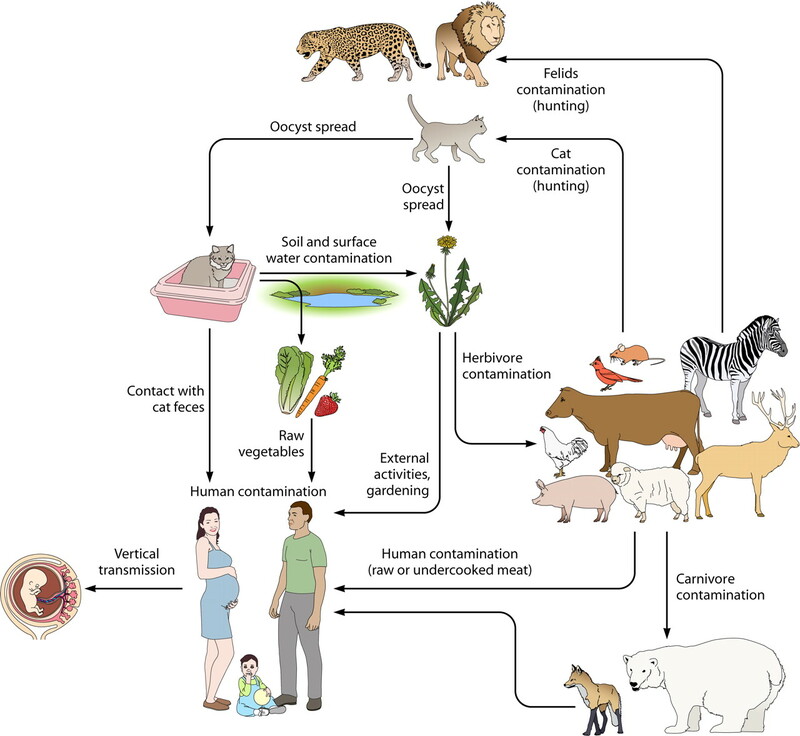 Where body immune system is weak. Its host is cat. 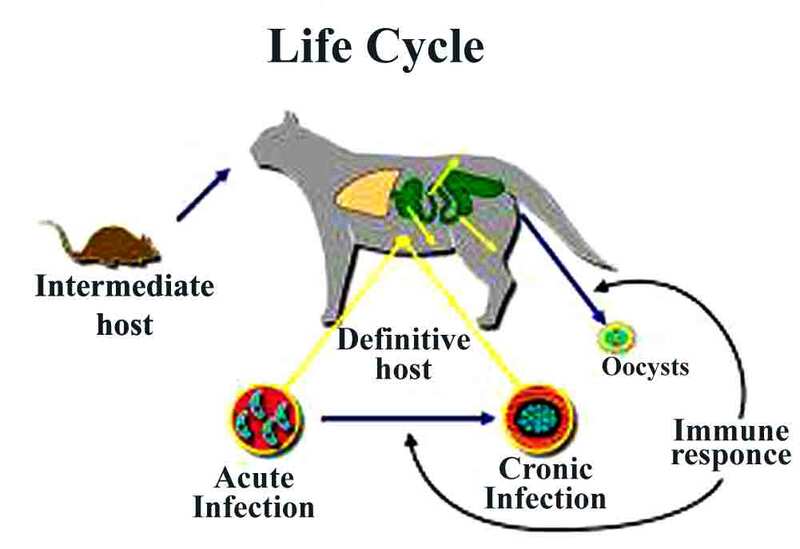 This is seen in cat feces and if cat’s feces contaminate food than it is past to human being. 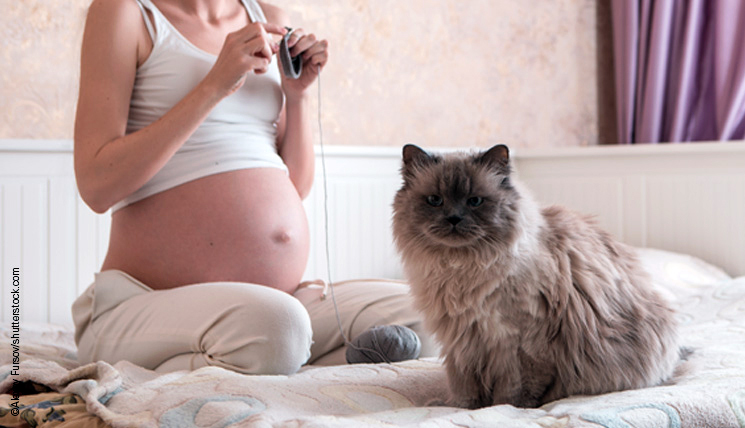 So, cat feces should be carefully handed. So, where cat are kept as pet or in boarding, there great care should be taken. 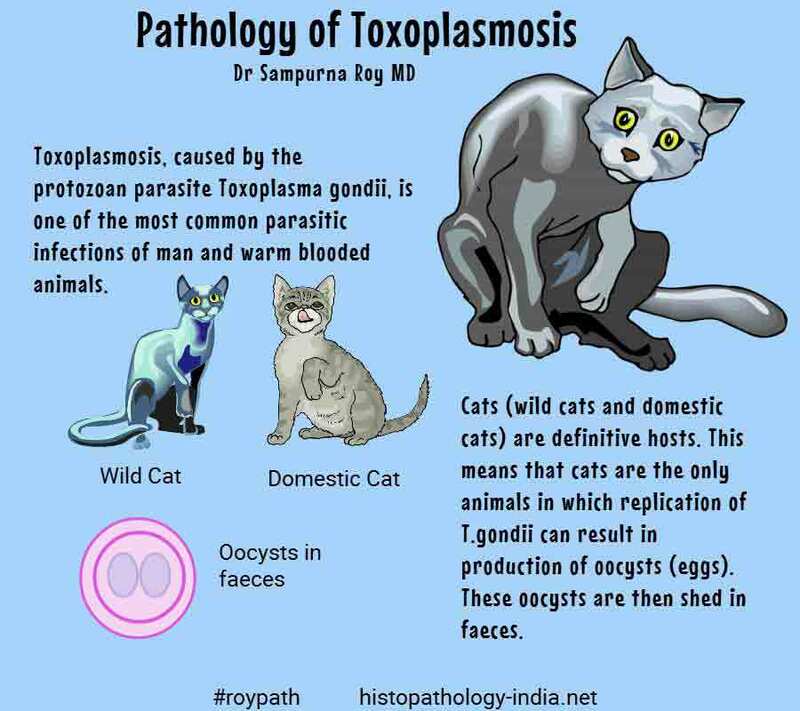 Cockroaches, flies and uncooked meat can also transmit, this is toxoplasma. Is also transmitting through row meat.